The six-time champion Milwaukee Wave has closed out the regular season with a win against the rival Kansas City Comets Sunday afternoon at UW-Milwaukee Panther Arena. 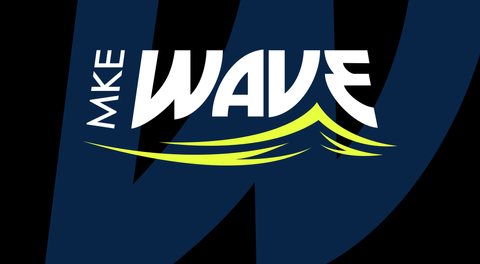 The Wave will now hit the road to the Silverstein Eye Centers Arena to take on the Kansas City Comets once again, at 7:35 PM CDT. You can watch this game LIVE and for FREE via MASLtv. For highlights from Sunday's game, click here.